Carlos Slim, the world’s richest man, added a new piece of property to his portfolio. 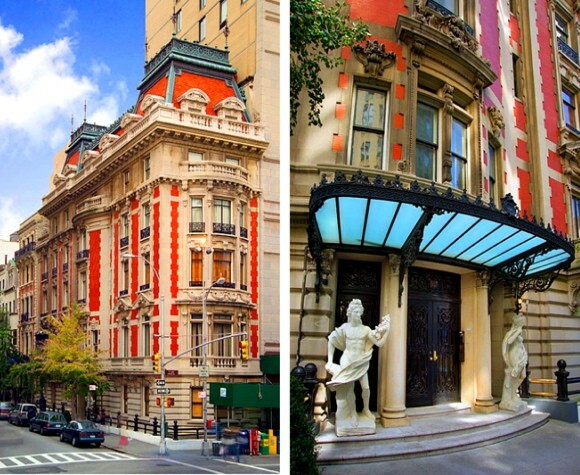 The Billionaire purchased the Duke-Semans Mansion in New York for $44 million. The mansion is said to be the only private mansion left on Fifth Avenue and was originally listed at $50 million. According to the Wall St. Journal, Slim reportedly got it for $6 million less than the asking price. The five-story residence was built in 1901 has 12 bedrooms and 14 bathrooms. It also has 11 fireplaces and a doctors office in the basement. Back in April, Slim also purchased a 11-story office building in New York City for $140 million.